Our knowledgeable experts will be happy to assist you with anything. Our highly skilled repair specialists won’t make you wait! Our dependable technicians are happy to be of service. Our replacement parts are always of the best quality available in the market. 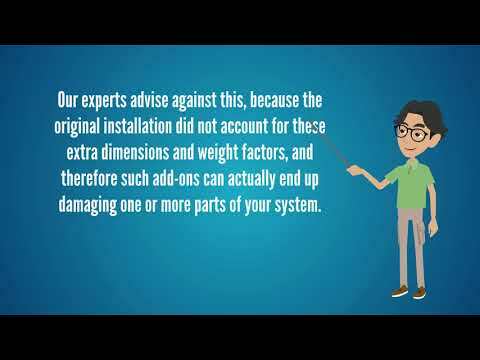 Fixing a problem with your garage door can be not only complicated and difficult, but also potentially dangerous, depending on the parts involved. Find out more about the professional repair services we offer. 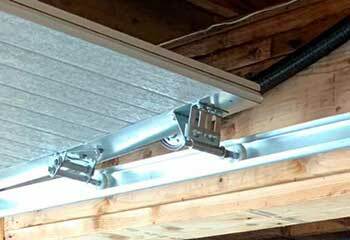 When a garage door spring breaks, the entire system will be inoperable, and trying to lift it up in that condition will be extremely dangerous. Find out what our team can do to help. If you're tired of your old opener malfunctioning all the time and want to get a new modern unit, our company is the right one to call. We can also help you deal with all sorts of problems. Learn more here. Having professionals take care of your garage door is the best way to save money on more extensive (and expensive) repairs in the future. Click here to read more about maintenance. 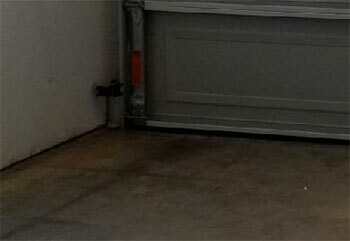 Automatic gates can suffer many of the same failures as garage doors – and our experts can resolve these problems too! 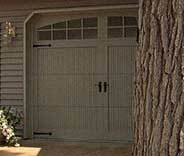 Click here to learn how we can help with all types of gate malfunction. 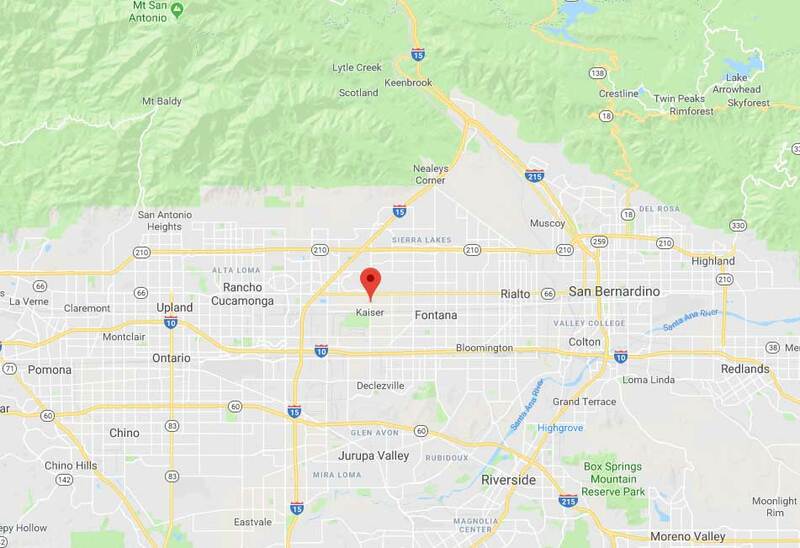 There’s a lot to know about garage door repair in a city like Fontana, and with over a decade of experience we’re happy to say we’ve learned just about all of it. With our flexible work schedule, we can send our team to your home on weekends and weekdays alike. Our professional technicians are familiar with all styles of garage door and with the components produced by all the major manufacturers. If you're in need of affordable and reliable repair and maintenance services, our local professionals are here to help. Dealing with a problem? These customers were. Check out these projects to learn what our team did to help. 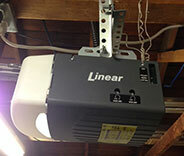 Click here to read about our team’s latest garage door realigning operation. 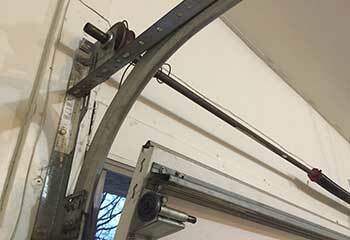 A door that keeps reversing is usually a sign that something is wrong with the safety sensors. Learn more here. This customer's door started making loud grinding noises. Find out what our team did to help. 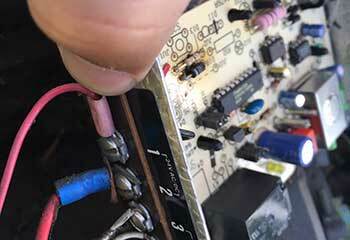 Having some issues with your motor unit? Then give us a call like this customer did. Learn how we helped. After an accidental bump with the car cracked a panel on my Amarr door, you guys did an amazing job finding the perfect replacement panel and getting the broken one switched out. Thanks! I was really worried when my garage door wouldn’t close but your team got here really fast and put me at ease. Thanks for the excellent service. Thank you for going above and beyond my expectations. I truly appreciate everything you did to get my garage door to work again.